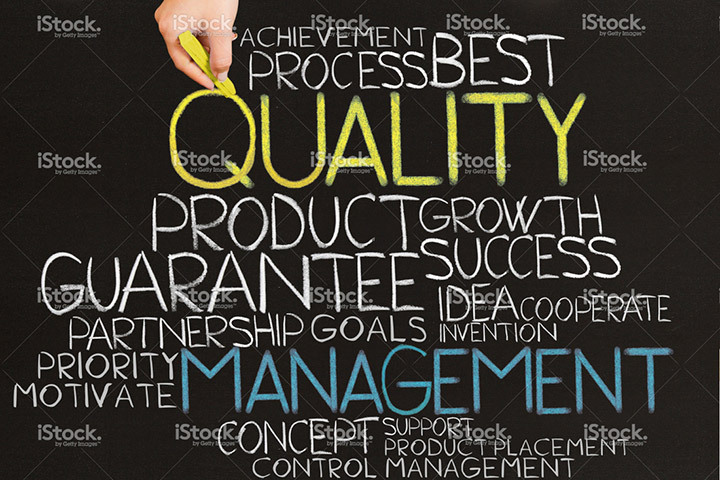 Is the lack of a quality assurance (QA) program at your company hurting revenue? Companies that derive a large amount of their business from government contracts already know that they likely will need to have a quality program in place to win bids. But this requirement has been creeping into other industries and increasingly is affecting smaller companies. You can’t download a template or fill out a form and call it a QA program. It takes intention, and if developing QA programs and process workflows isn’t your core business, you will need help. It can take a considerable amount of work, but with the right partner, it can be accomplished relatively quickly. Maybe your company hasn’t been asked to submit QA documentation as part of a bid yet, however chances are good you will be asked to do so soon. So why wait to start the QA planning process when you can get one step ahead? Federal, state and large local governments have required quality plans for many years. However, the list of industries and job types requiring contractors to have quality plans has been expanding as companies attempt to shield themselves from lawsuits stemming from the actions of their contractors. This is especially true for companies in the telecom industry (think digging in rights of way) and companies that work on larger-scale construction projects. Ericsson Inc. has been working with Google to bring 1 GB internet service to San Francisco. The company subcontracted the laying of required fiber optic cable, which requires digging in and around other underground utility infrastructure. Only subcontractors with quality plans could bid for the job. A quality plan in this instance would cover what not to hit, what agencies to notify should misfortune strike and how to repair any damages. A healthcare IT company was in danger of losing a partner/customer because it did not have a written QA program in place. The company and its partner had different ideas and processes regarding work, which put them at odds. This disconnect was allowing defects to slip through to the market because the team was receiving differing messages. 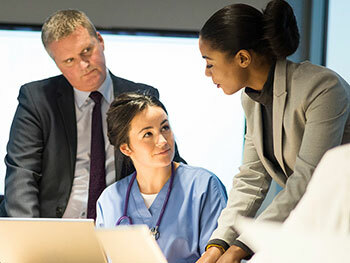 By developing a common process flow and agreed-upon roles and responsibilities, the partners began to speak the same language and execute a unified QA strategy. An in-home support company for the disabled needed a way to stand out from competitors. The company found a QA program to be a differentiator that helped grow the business. Using best practices from existing markets, the quality program enabled the company to more quickly adapt to differing requirements in new markets. Streamlining processes to single best practices whenever possible allowed employees to be more responsive to existing customers and build the company’s already solid reputation. Because it adopted a quality plan, the company began passing audits more easily and has created a culture of accountability within the organization. Many smaller companies may choose not to work with larger companies or pursue government contracts because developing a quality program looks like a lot of work, and they don’t know where to begin. Or maybe you need a QA plan to respond to an RFP but don’t think you can get it completed in time. But before turning down work, consider the payoff: larger contracts and a chance to grow your business. Developing quality assurance plans is one of the services that Provaré offers. We can create a custom quality plan that will pass muster with the appropriate regulatory or contracting agencies. Just as you are experts in your industry, we are experts at quality assurance plans. How can we help you get a leg up on the competition?